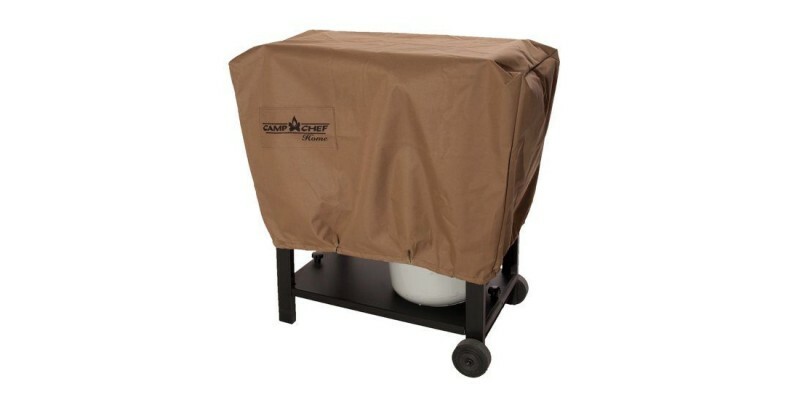 Protect your new Camp Chef Somerset II Outdoor Range with a Camp Chef Somerset Patio Cover. Designed to fit the Somerset Stoves, the Somerset Patio Covers are an excellent fit to protect your stove from the elements. An elastic cord at the bottom will make sure your patio cover stays on your stove, no matter the weather.